American carrots recipe are some of the most popular dishes because they are extremely easy to cook, good to eat and very healthy too. 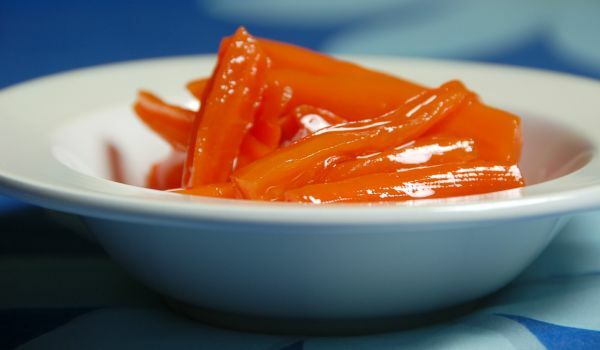 With the primary ingredient being Carrots, the sweetness of the carrots amalgamated with the tanginess of the tomatoes and garlic proves to be one of the most go-to starters and most importantly, it is super-healthy. Carrot Murabba is best made with American carrots to satisfy the sugar taste buds. 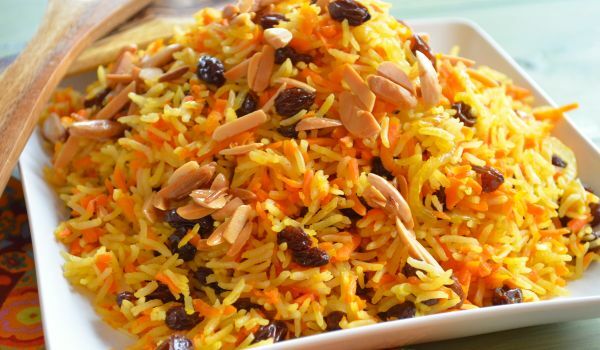 This simple dish turns into a complete delicacy the moment it is eaten with puries during winters. 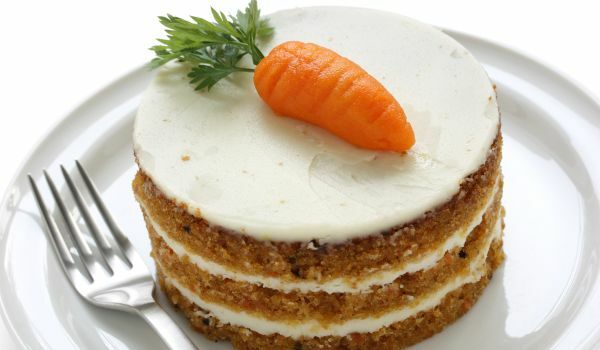 Eggless Carrot Cake is a delicious dessert, perfect for all the cake lovers. 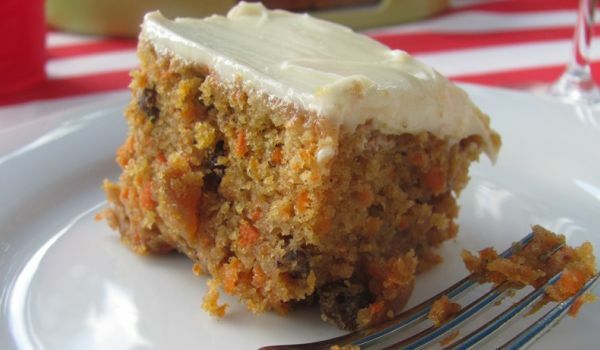 Learn how to make/prepare Eggless Carrot Cake by following this easy recipe. 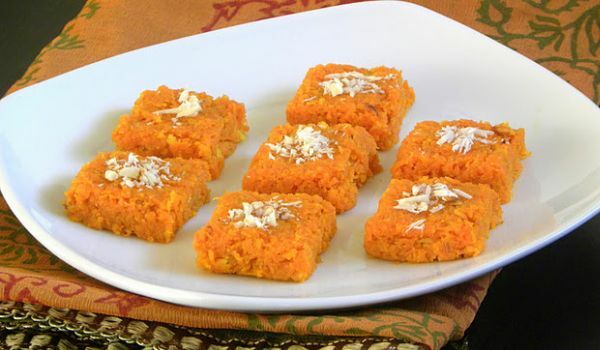 Dishes such as the Carrot Burfi is perhaps the best way to push this vegetable down the throats of people who dread them. 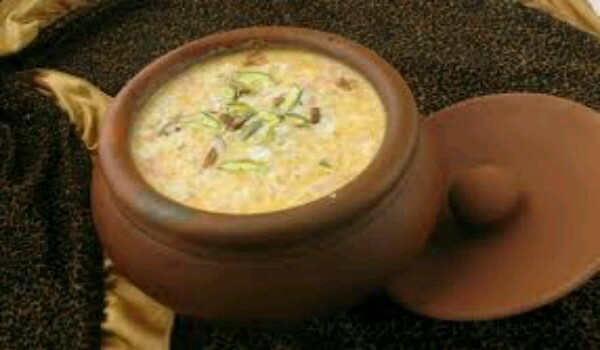 Rich in milk and Ghee, this dish is not just a treat to the tongue but also nourishes the body. The simple and spicy Carrot Methi Subzi makes a good appetizer for winters. 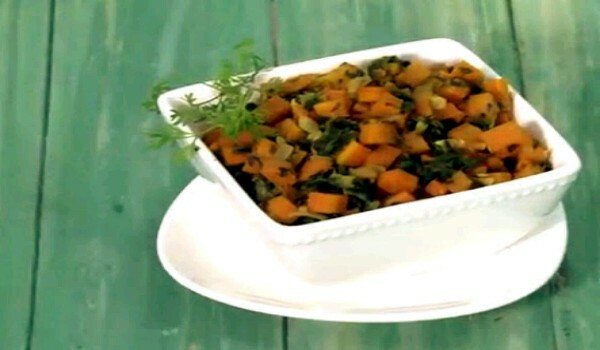 Learn how to make/prepare Carrot Methi Subzi by following this easy recipe. 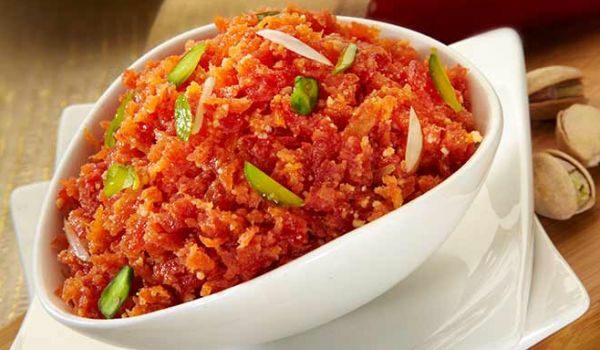 No-Fat Carrot Halwa is a lip smacking recipe. 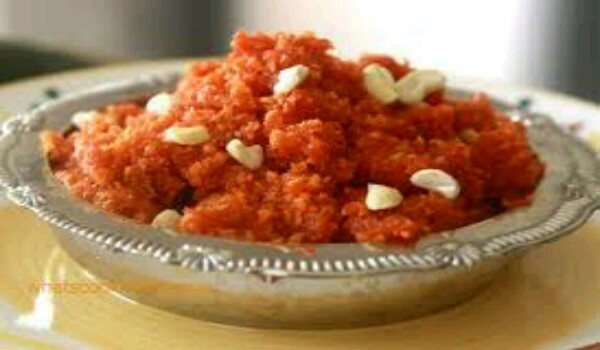 Learn how to make/prepare No-Fat Carrot Halwa by following this easy recipe. Carrot Orange Frappe is tasty refreshing summer drink. 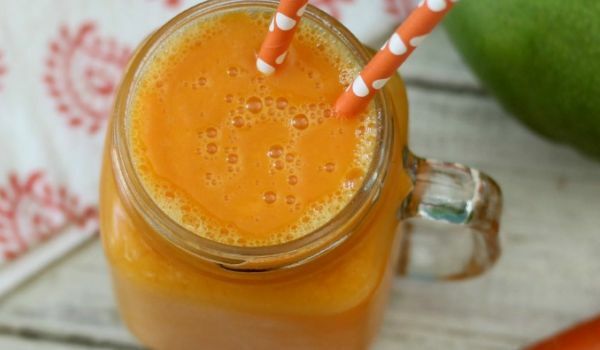 Learn how to make/prepare Carrot Orange Frappe by following this easy recipe. 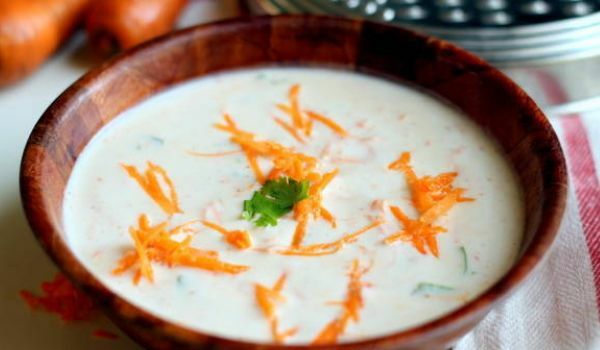 Carrot Thayir pachadi is a refreshing Chettinad recipe. 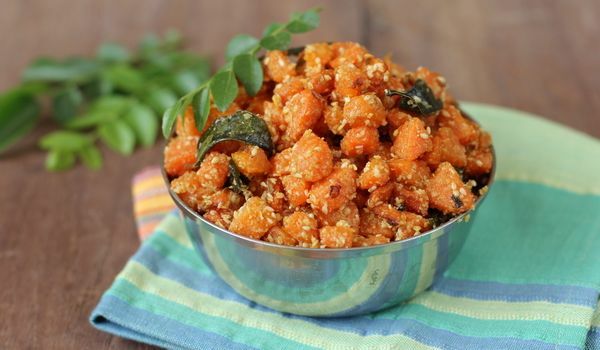 Learn how to make/prepare Carrot Thayirpachadi by following this easy recipe. While you are gorging through a typical masala-filled spicy Indian meal, there is nothing like cooling the palate with the help of raita. The addition of carrots only gives it that healthy edge. Carrot Milk is a very popular recipe. 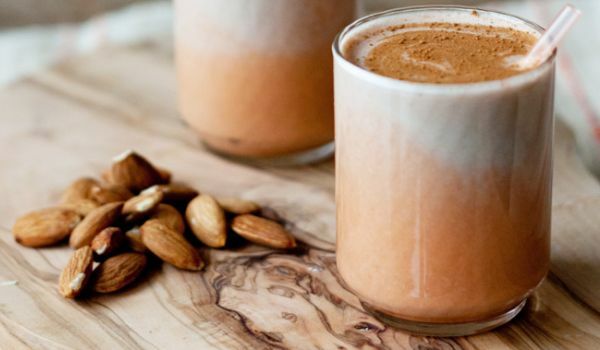 Learn how to make/prepare Carrot Milk by following this easy recipe. 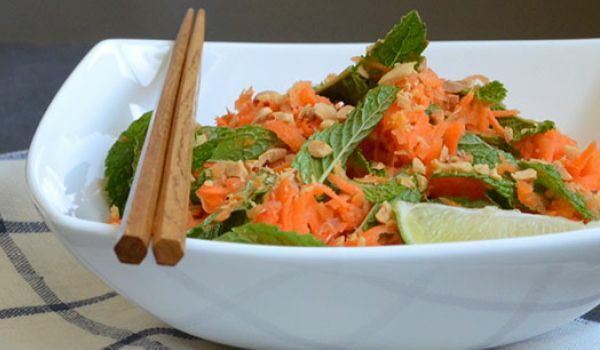 The tasty Carrot And Mint Salad is an ideal appetizer for everyone. 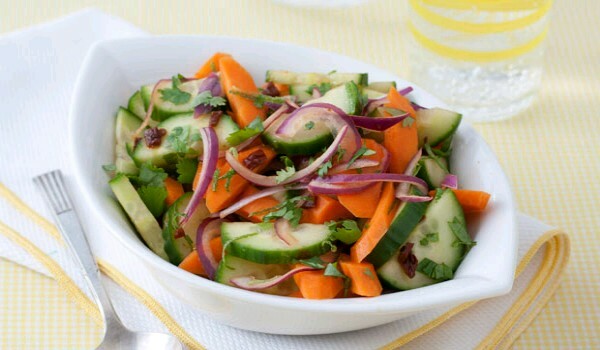 Learn how to make/prepare Carrot & Mint Salad by following this easy recipe. 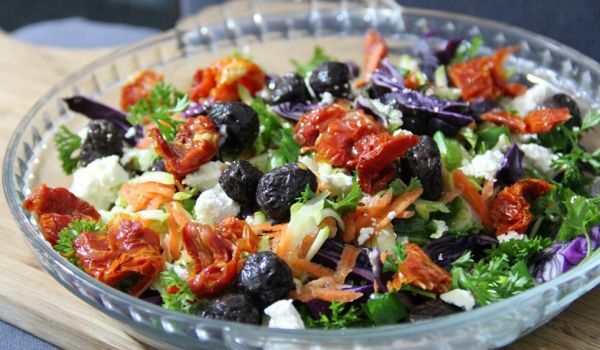 Cabbage Carrot and Tomato Salad is very nutritious recipe. 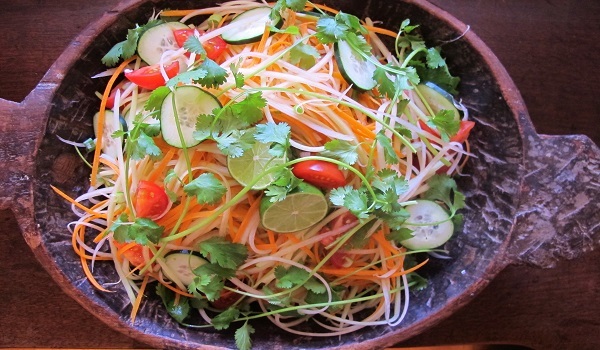 Learn how to make/prepare Cabbage Carrot and Tomato Salad by following this easy recipe. Carrot And Pineapple Salad is an exotic salad recipe. 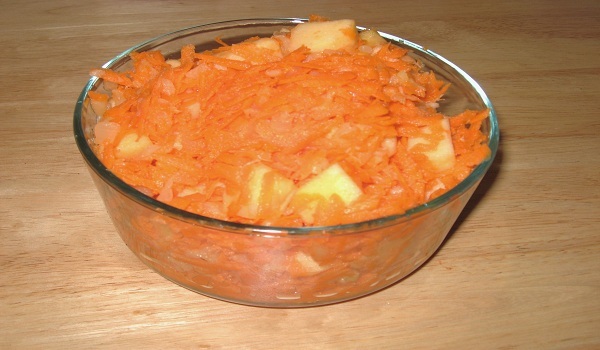 Learn how to make/prepare Carrot And Pineapple Salad by following this easy recipe. 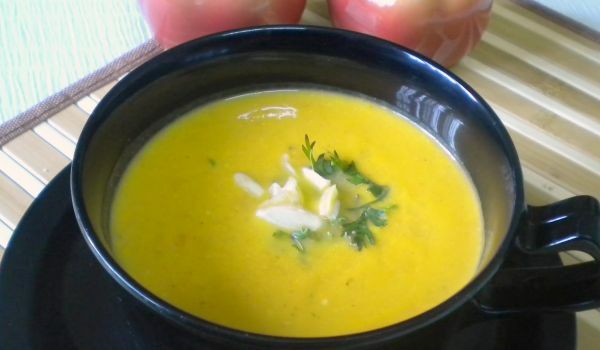 Carrot And Almond Soup is a healthy and nutritious recipe. 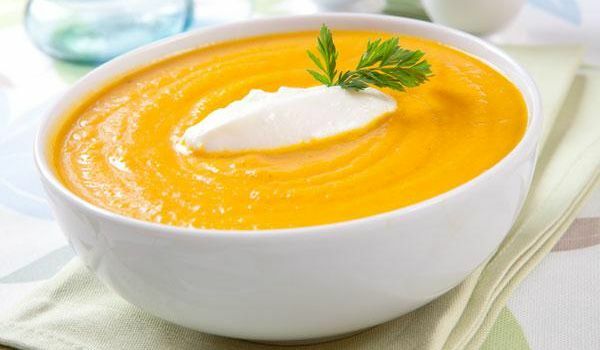 Learn how to make/prepare Carrot And Almond Soup by following this easy recipe. 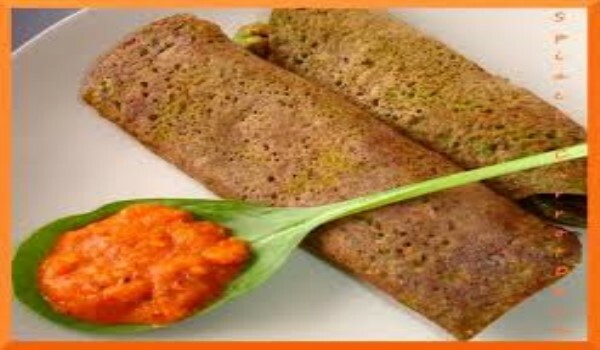 Carrot dosa are regular dosas made with rice flour and grated carrot. The chilies, cumin seeds and curry leaves added to the batter give the entire dish a heavenly taste. This South Indian dish is generally had by a majority during breakfast. Apple and Carrot Christmas Pudding is a very popular recipe. 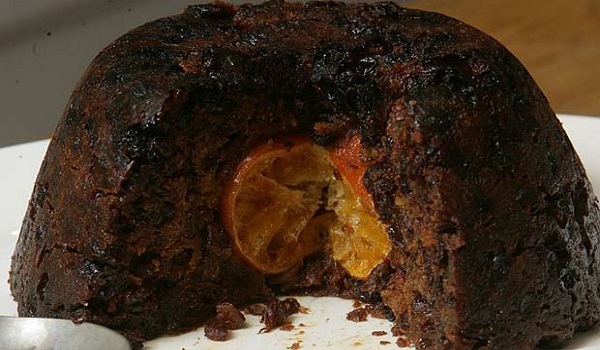 Learn how to make/prepare Apple and Carrot Christmas Pudding by following this easy recipe. 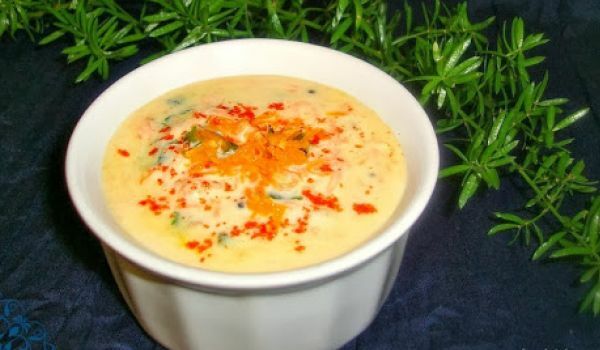 Carrot & Coriander Soup is both gluten free and delicious soup ideal for Christmas. 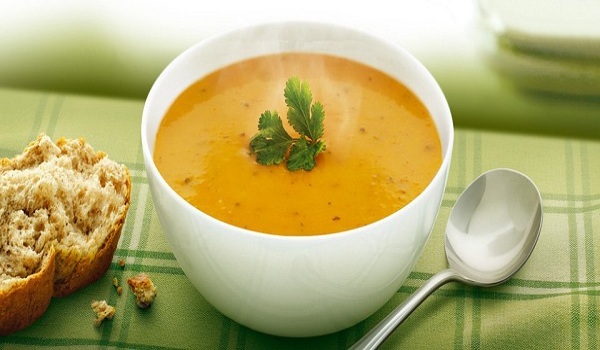 Learn how to make/prepare Carrot And Coriander Soup by following this easy recipe. 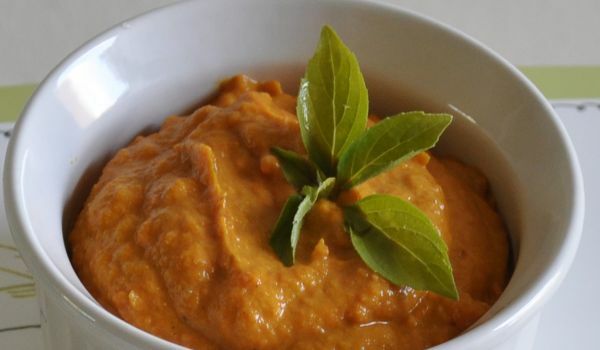 Carrot Garlic Chutney is a very yummy recipe. Learn how to make/prepare Carrot Garlic Chutney by following this easy recipe.